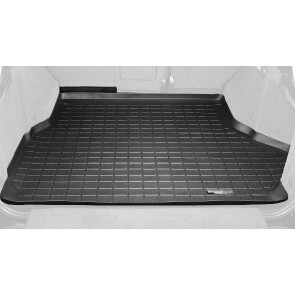 WeatherTech® Cargo Liners provide complete cargo area protection. Designed to fit your vehicle and have a raised lip to keep spills, dirt and grease off your vehicle's interior, protecting your carpeting from normal wear and tear. 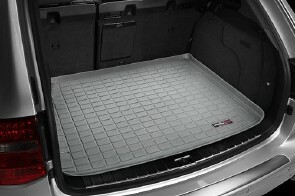 The WeatherTech® Cargo Liner features a textured finish which helps to keep cargo from shifting, and is perfect for hauling just about anything from gardening supplies to construction materials to the family pet.